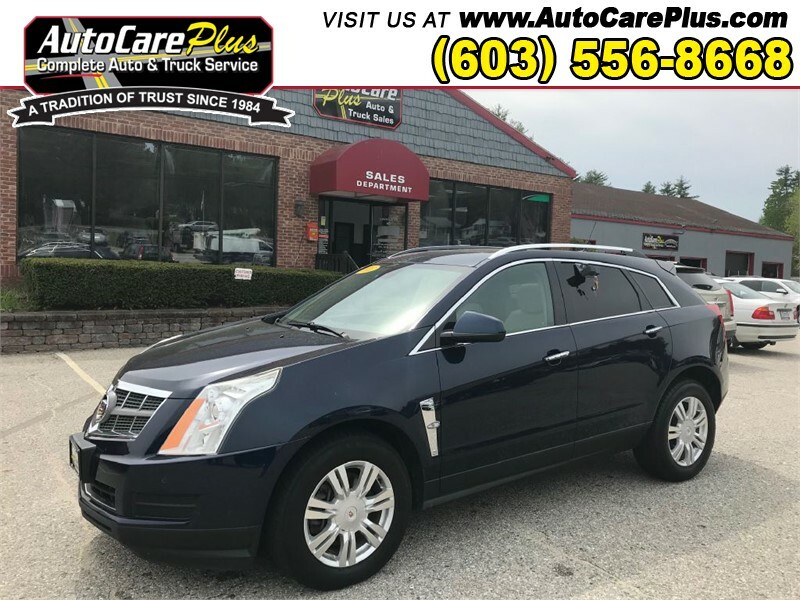 You can see this vehicle at our Wolfeboro location. Air Conditioning; Power Windows; Power Locks; Power Steering; Tilt Wheel; AM/FM CD/MP3; Satellite; AM/FM CD/DVD; Sentry Key; Keyless Entry; Alarm; Daytime Running Lights; Dual Airbags Front Head and Side; Active Seatbelts; Passenger Airbag Sensor; All Wheel ABS; LUXURY COLLECTION; LEATHER MOONROOFS; NAVIGATION; PUSH BUTTON START! !